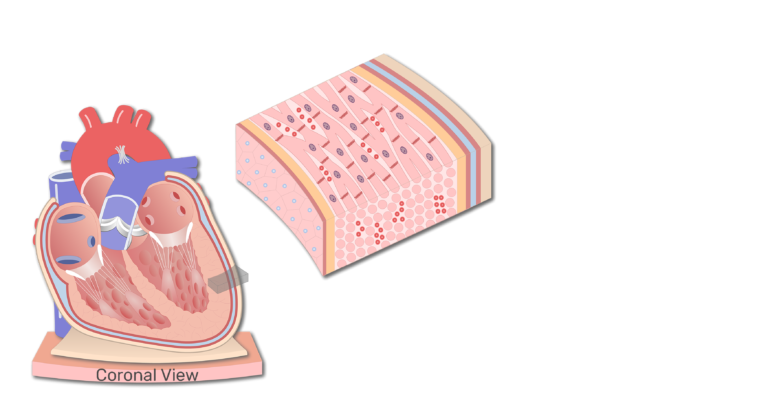 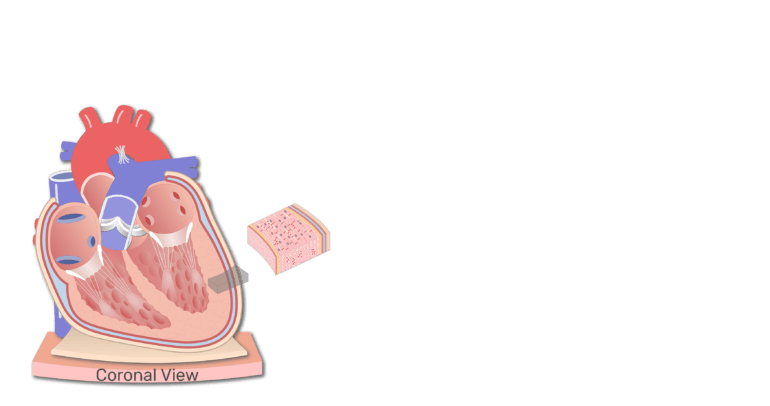 The heart wall is composed of three tissue layers. 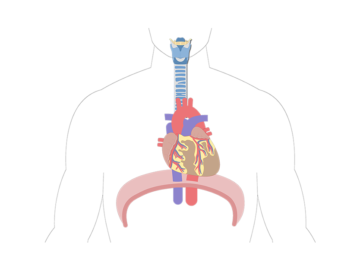 A section of the heart wall. Covering the outer surface of the heart is the epicardium. It is also referred to as the visceral pericardium, which is the inner layer of the pericardium. The epicardium layer of the heart wall. The epicardium is a serous membrane that consists of an external layer of simple squamous and an inner layer of areolar tissue (loose connective tissue). 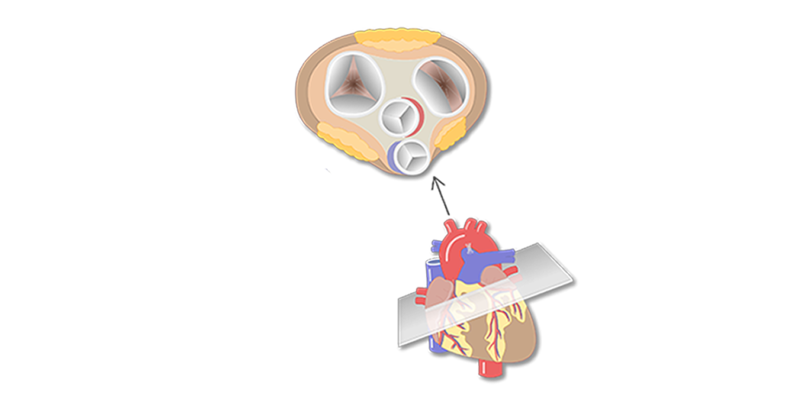 The squamous cells secrete lubricating fluids into the pericardial cavity. The thick middle layer of the heart wall is called the myocardium. 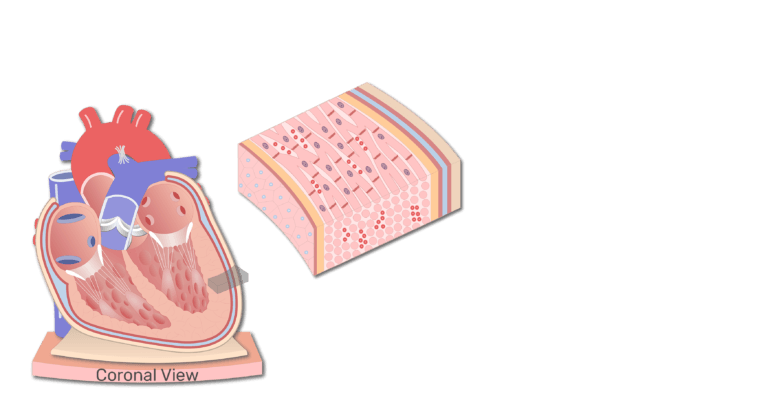 It consists of numerous layers of cardiac muscles fibers that wrap around the heart wall. 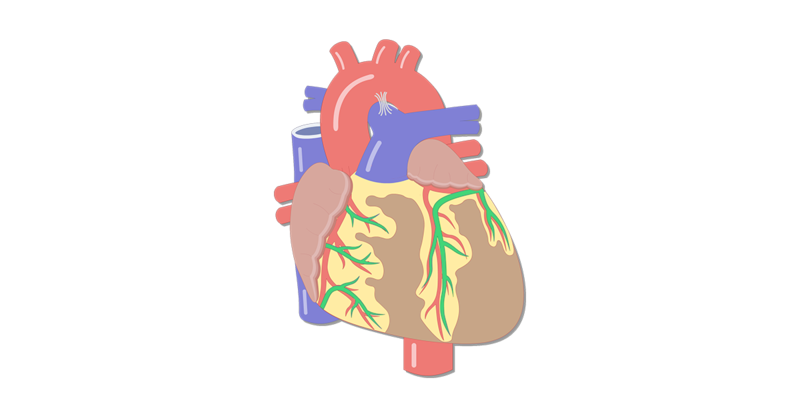 Contraction of the myocardium pumps blood out of the heart into the aorta and pulmonary trunk arteries. 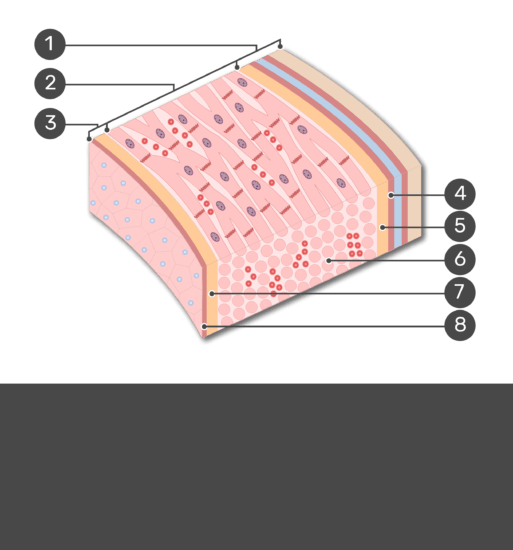 The myocardium layer of the heart wall. Covering the inner surface of the heart wall is the endocardium. 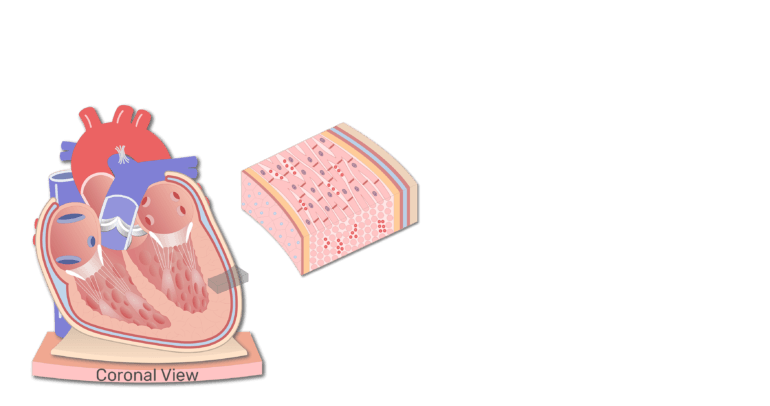 This layer also covers the heart valves and tendons and is continuous with the endothelium that lines the major blood vessels that attach to the heart. 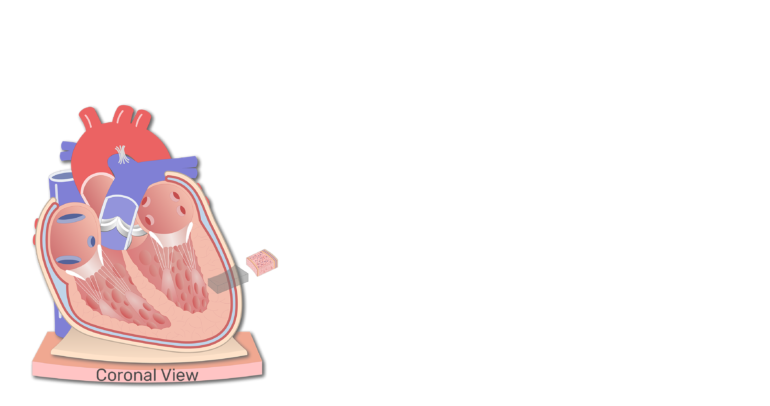 The endocardium layer of the heart wall. 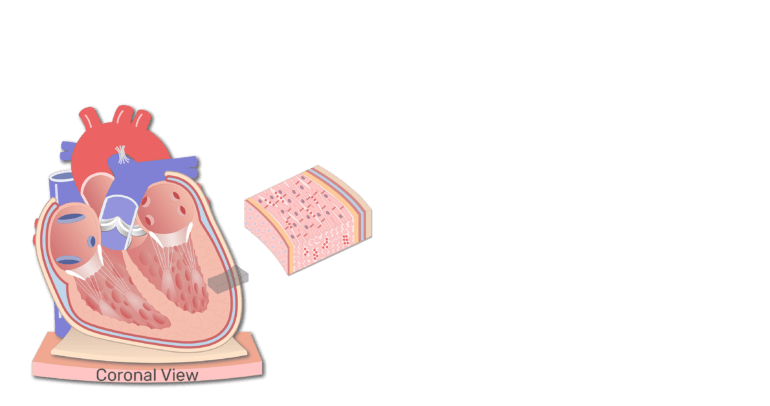 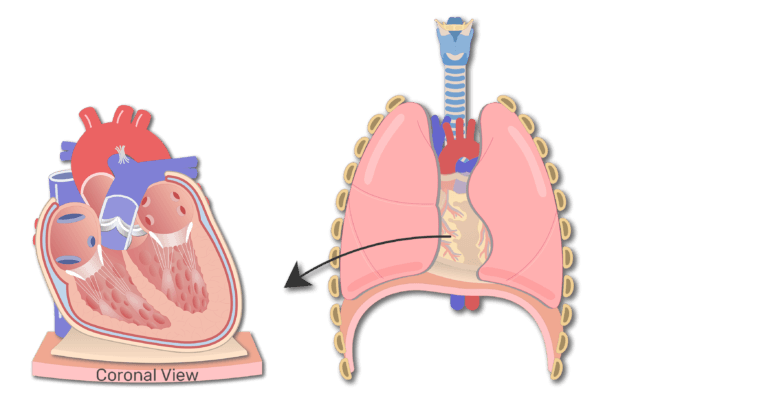 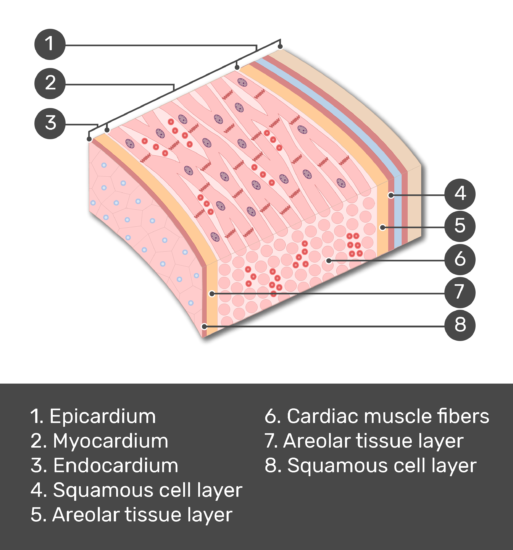 The endocardium is made up of thin layers of simple squamous cells and areolar tissue, similar to the epicardium. Secretions from the squamous cells help regulate the activity of the myocardium. Review the layers of the heart wall and test yourself. 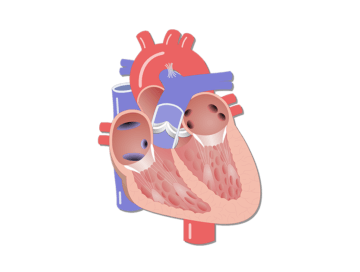 Review the location of the heart as well as it’s size and shape in this interactive tutorial and test your knowledge in the quiz. Review the four chambers of the heart as well as other features in this interactive tutorial and test yourself in the quiz. 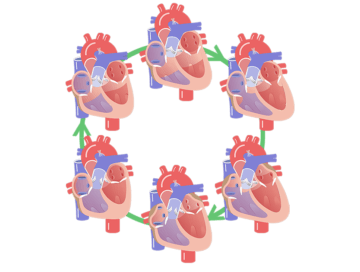 Review how the atrioventricular and semilunar valves open and close in a full cardiac cycle in this interactive tutorial.